Hairstyles, products, and trends are constantly changing. Everyday our goal is to learn as much as we can from our clients so that we can give that knowledge and experience back to them in the form of great service. Whether the goal for your hair is bold, classic, or trendy, we want to give your hair the unique look that fits your personality. 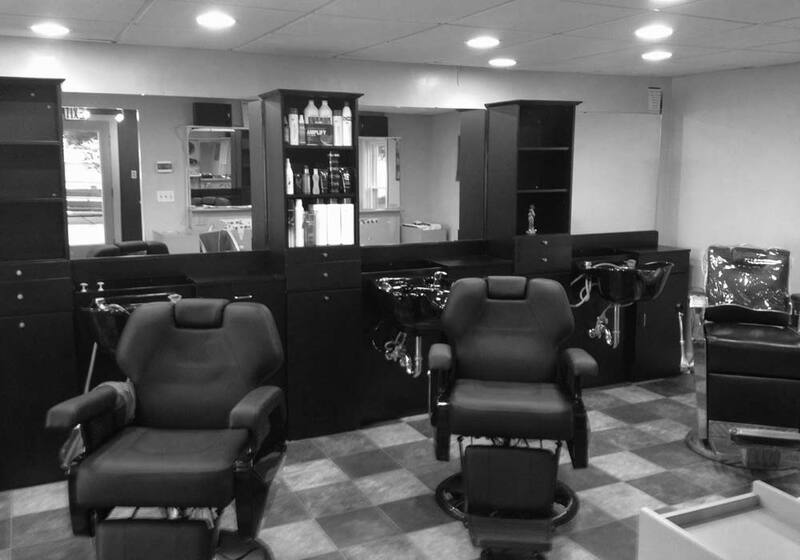 We've taken classes in Columbus, Chicago, and New York City so that we can keep up with all the latest trends. You have a family doctor. You have a family dentist. Let us be your family hairstylist. Keep in touch with us by friending us on Facebook. Photos and other updates are regularly posted. 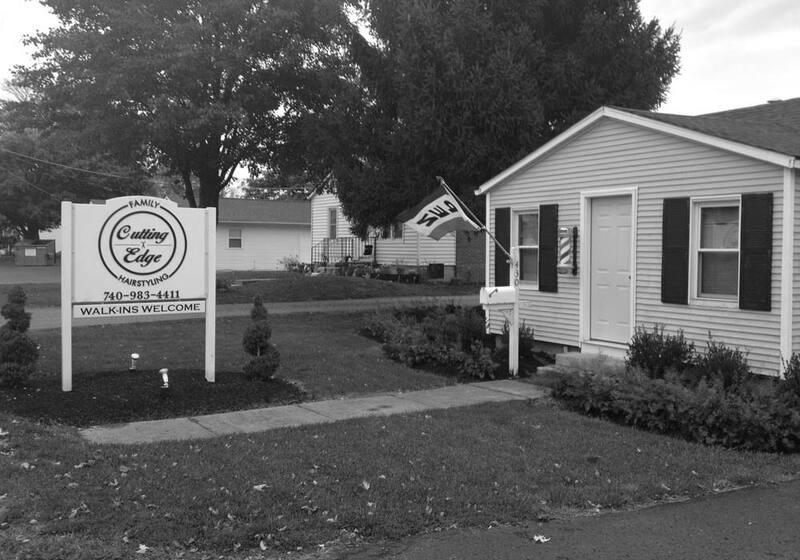 We are located at 430 Long Street in Ashville, Ohio. Parking and entrance in rear of shop. 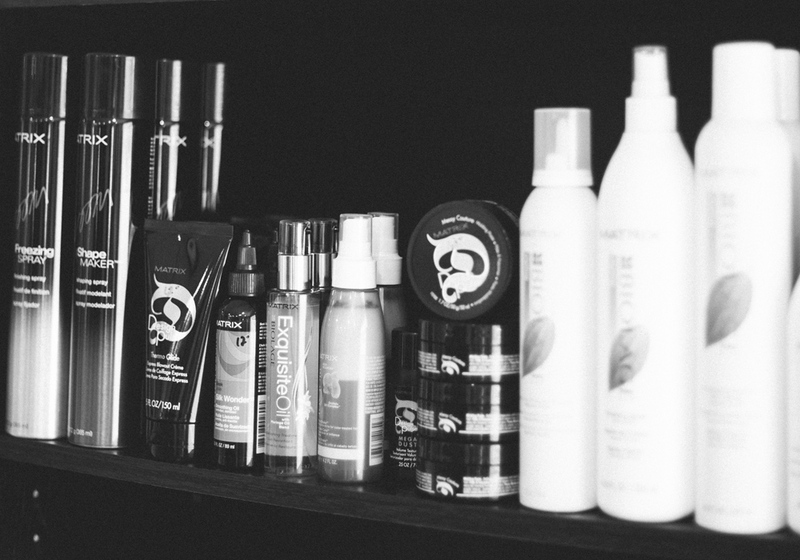 We sell a number of products for your hair care needs. Additional times vary by appointment.